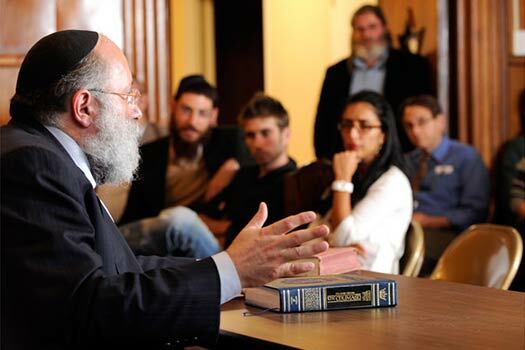 This week’s edition of MyLife: Chassidus Applied with Rabbi Simon Jacobson, Episode 234, will air tonight, Sunday, here on CrownHeights.info, beginning at 8:00pm. 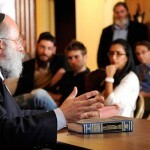 This week Rabbi Jacobson will address the topics: Lessons from the Kinus Hashluchim; Tragedy in Pittsburgh – Follow-Up; How Much to Reveal About a Potential Shidduch? Can We Erase Negative Memories? What Is the Rebbe’s Approach to Celebrating a Bas Mitzvah? Does the Concept of Shlichus Have a Source in Chassidus? What Can I Do About My Fears and Anxieties?